New from iconic hairstyling brand VS Sassoon comes The Travel Pro, an innovative and compact dryer for picture-perfect hair while traveling. No need to compromise your style when traveling, this dryer features an AC professional motor, making salon results achievable on the fly. This lightweight dryer is compact and portable, fits perfectly in a suitcase and won't tip the scale in checked baggage. The Travel Pro has dual voltage, perfect for worldwide use, making it the ideal travel companion. What's an AC dryer motor and why does it matter? An AC (Alternate Current) hairdryer is a high performance motor, designed for long-life. Typically used in hair salons for professional use, an AC motor hairdryer is normally bigger and heavier than a basic DC (Direct Current) motor hairdryers, but The Travel Pro has been specially designed as a compact AC dryer to offer a faster drying rate of 80-95kph air speed, a longer average motor life of 500hours and a true cold shot to set your style. While a DC motor hairdryer has an air speed of 50-85kph and an average motor life of 250hours. Spend less time styling and more time travelling with VS Sassoon! RRP $39.95, available from David Jones, Harvey Norman, Priceline, Big W, Betta, Shaver Shop and Bing Lee. For more information, visit http://www.vssassoon.com.au. Review: Love it! 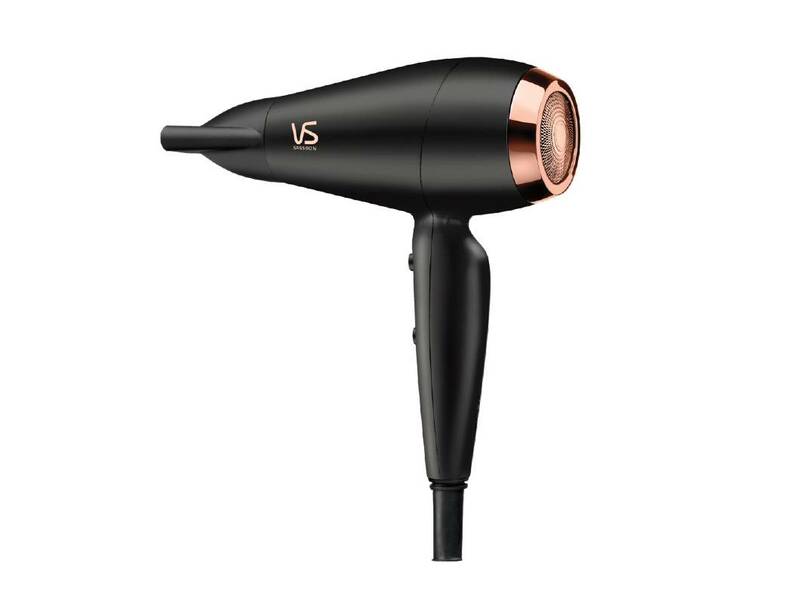 Light, powerful and compact the VS Sassoon Travel Pro Dryer is the perfect travel companion.